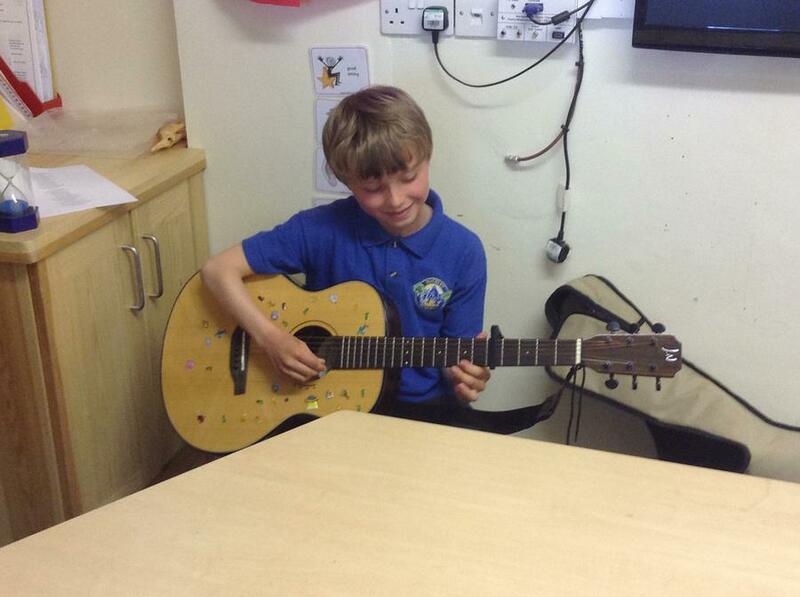 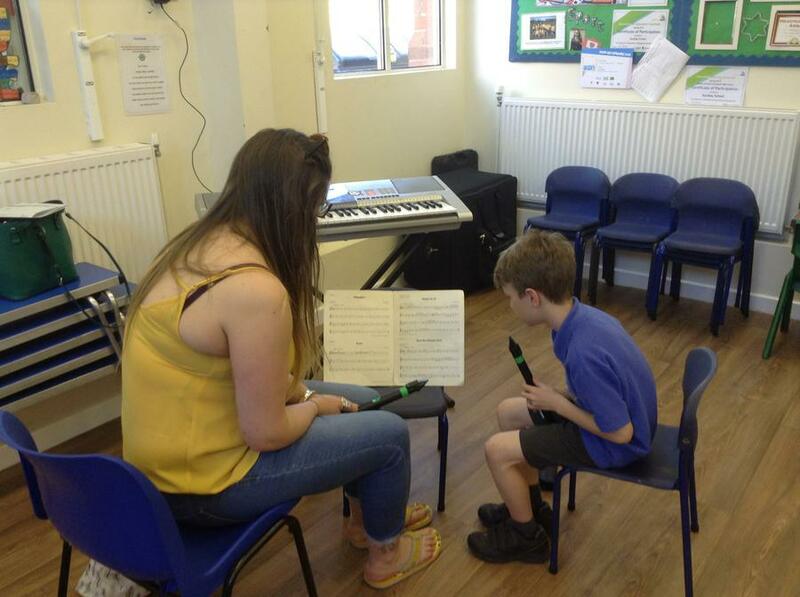 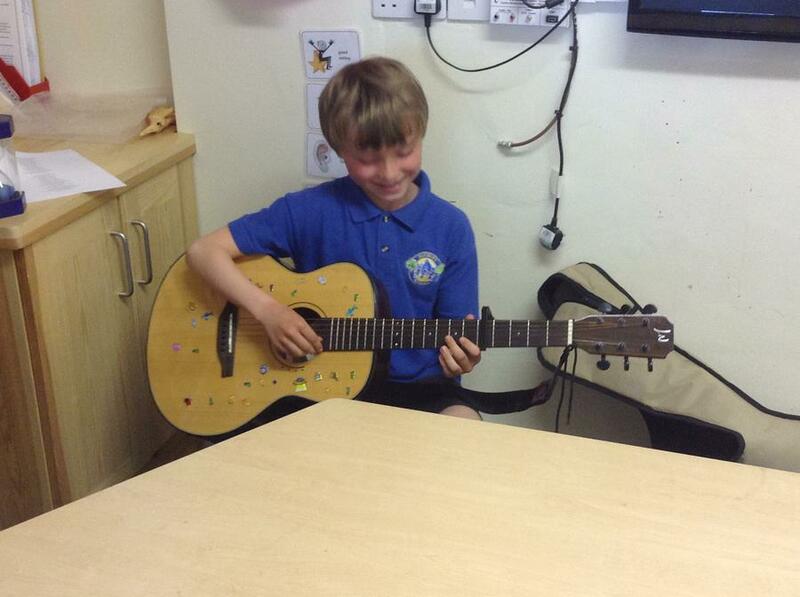 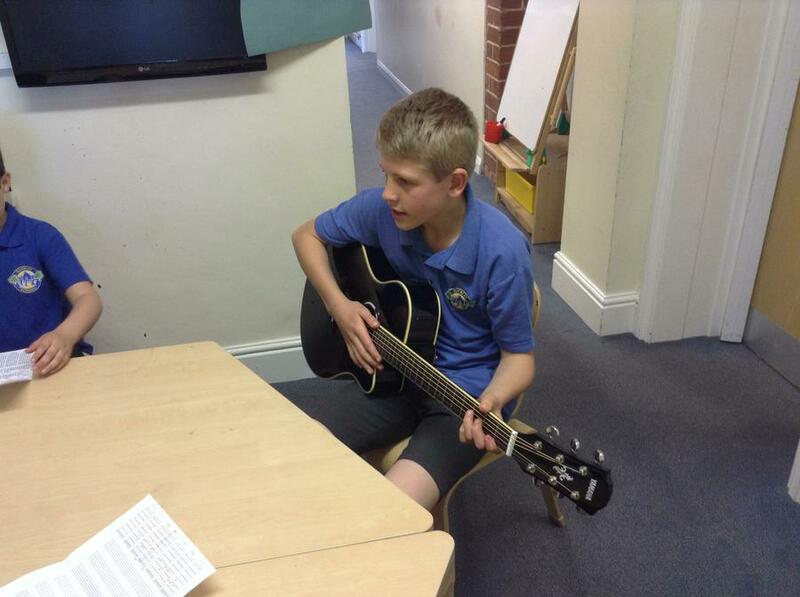 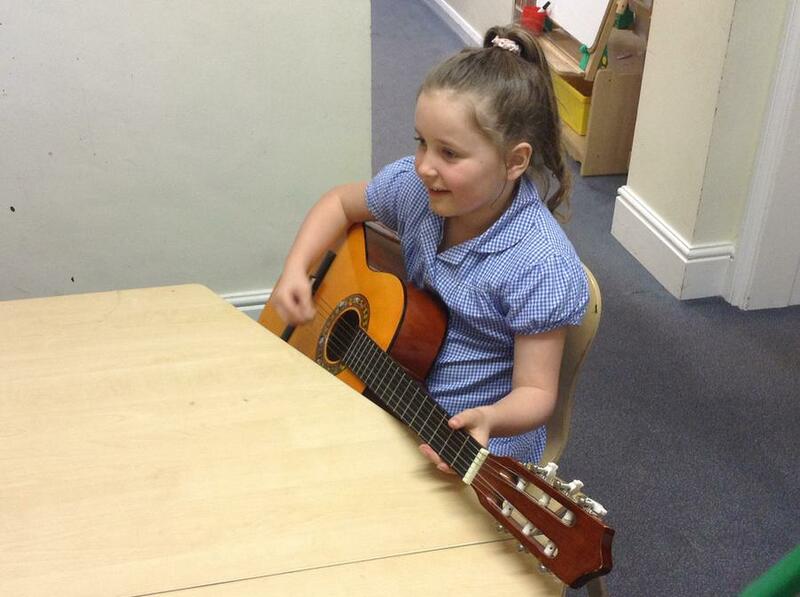 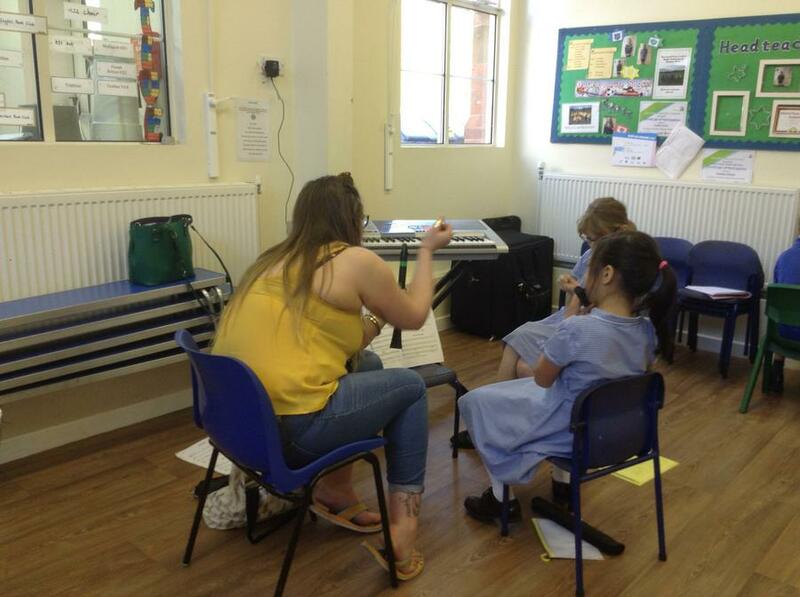 We teach music throughout the year and take opportunities to share and perform whenever possible. 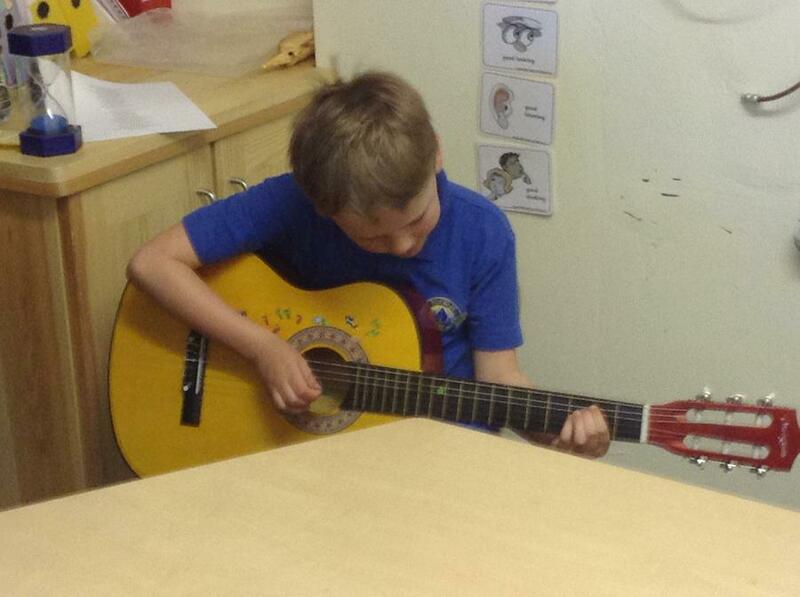 We subscribe to the Severn Art Fame Project and this year years 1 and 2 are learning the basis of ukelele playing. 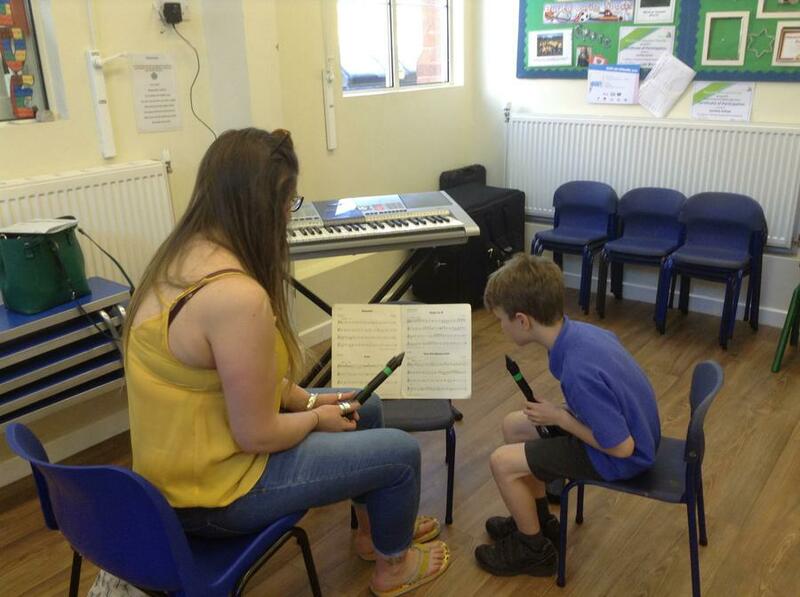 Our choir is popular and children attend Voices and Visions every two years, the Big Sing each year and entertain the elderly community. 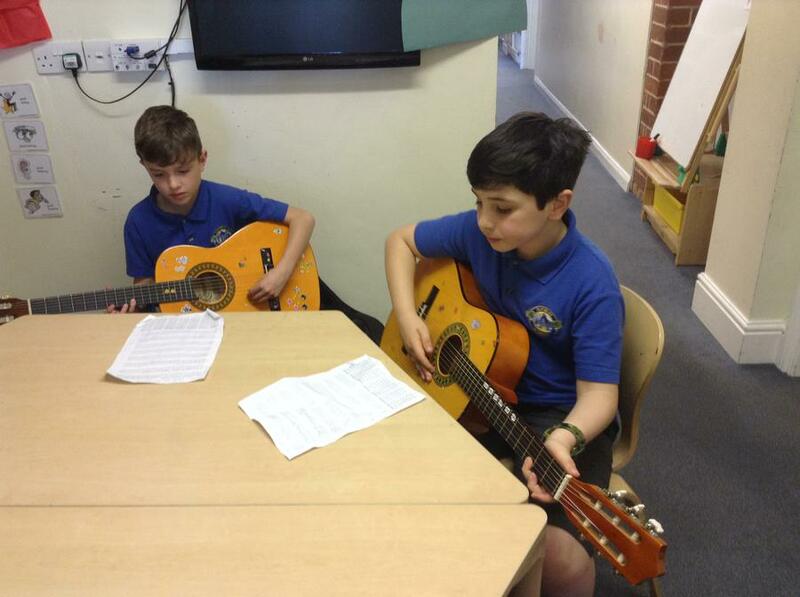 We are also pleased to offer a range of peripatetic music lesson , in fact in December 2018 25% of the school were taking up this opportunity. 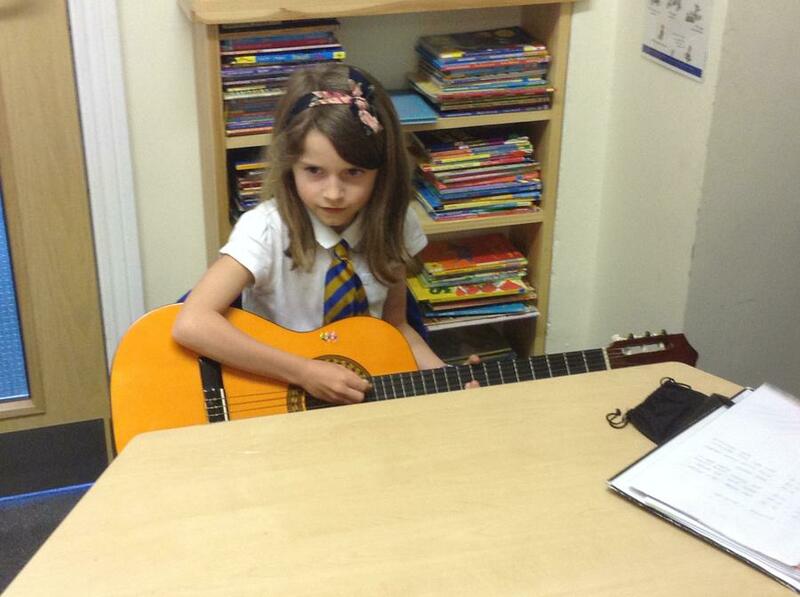 Lessons are offered in violin, guitar, woodwind and piano. 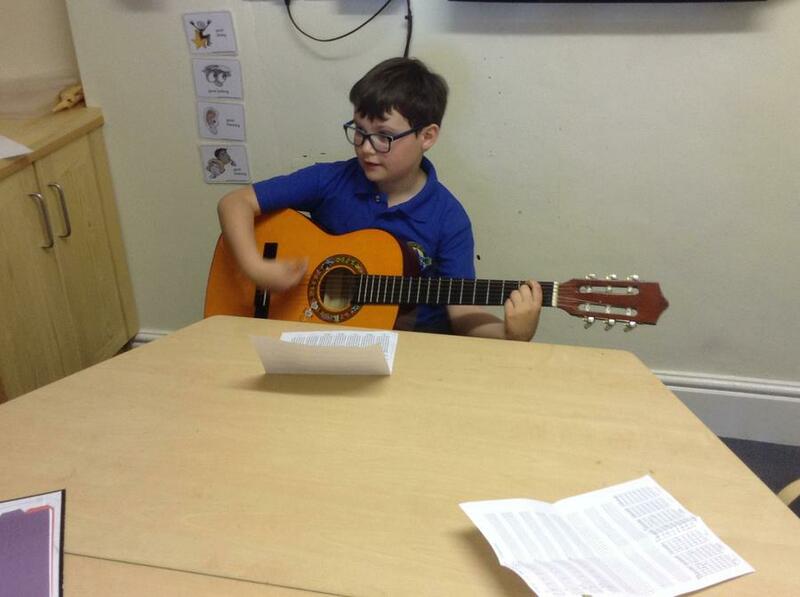 Please contact the office staff if you would like to know more.